What Alabama fan doesn't love collectible Crimson Tide merchandise? 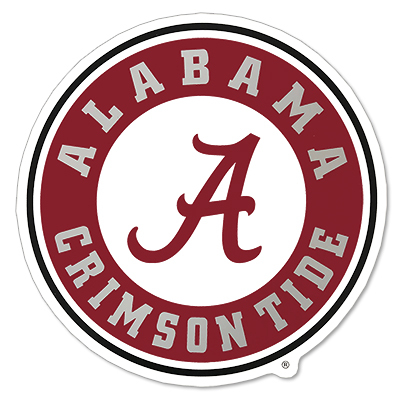 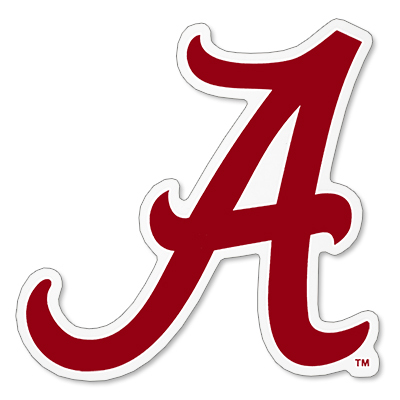 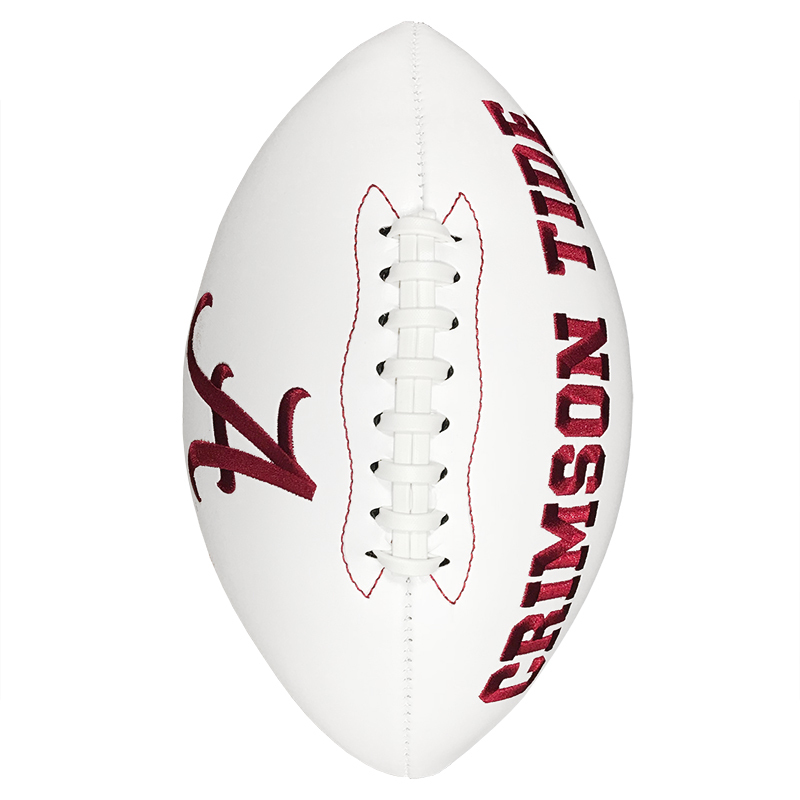 At the University of Alabama Supply Store, you'll find great gifts for fans of all ages. This full-sized football is ready to be thrown around the yard, but it also makes for a great showpiece in any room. 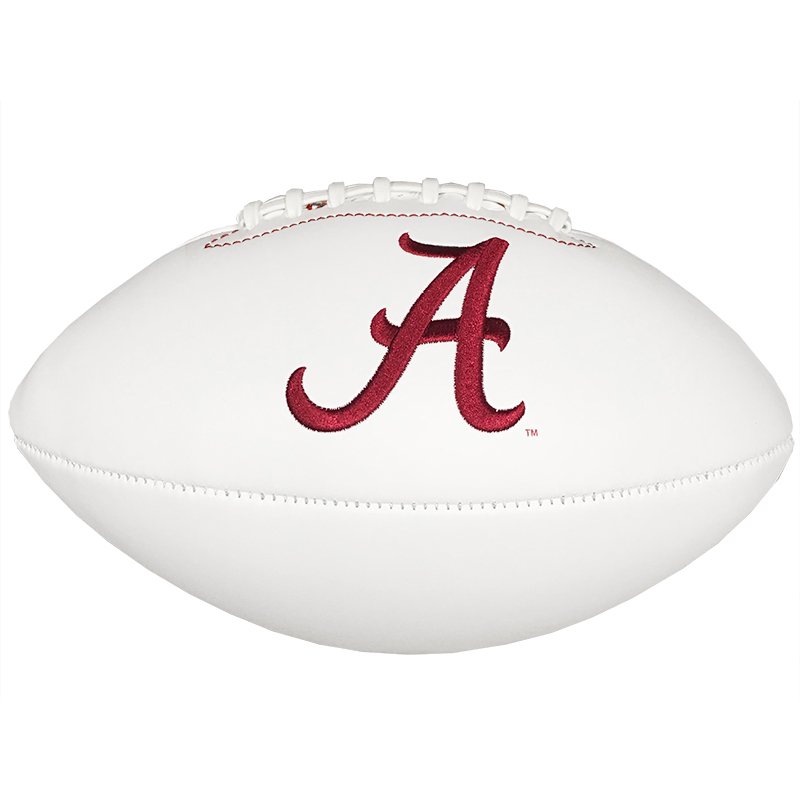 All you need is a Sharpie and a visit to Bryant-Denny stadium to turn this autograph ball into a collector's item! 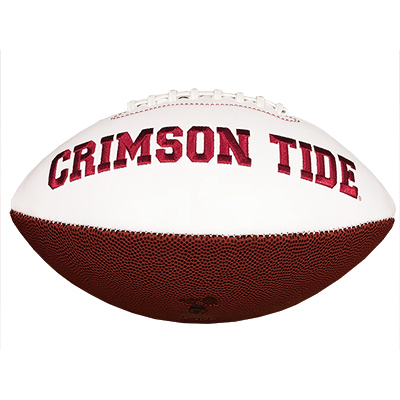 If you're looking for Crimson Tide merchandise to add to your personal collection, shop at the University of Alabama Supply Store. 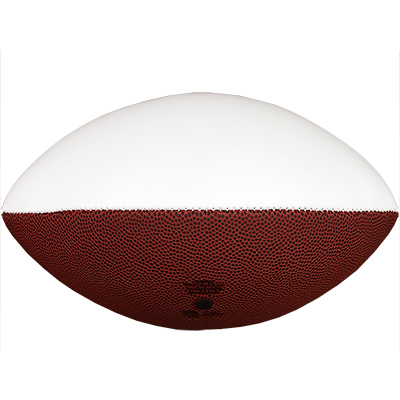 Add this item to your cart and place your order today!